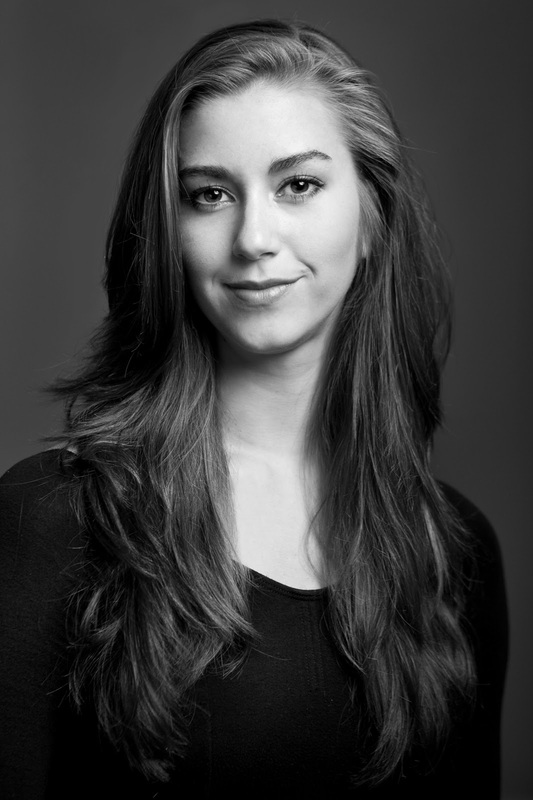 LCCB PROFILES — Elizabeth Lauren Gates from Lake Charles Civic Ballet on Vimeo. Elizabeth ‘Lizy’ Gates trained with Lady Leah Lafargue School of the Dance just prior to attending the University of North Carolina School of the Arts. Since school Lizy has been a guest performer with many professional companies and worked as a ballet instructor and choreographer for studios in Louisiana and Texas. 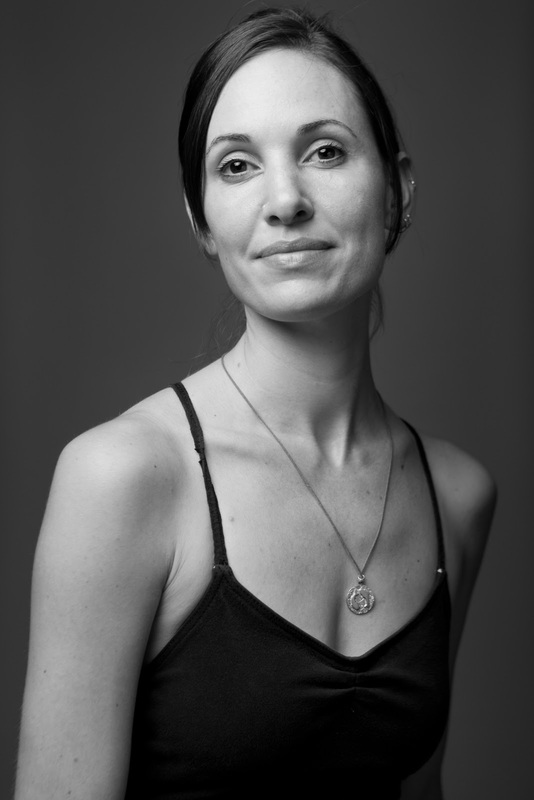 Beyond her classical ballet education, Lizy has studied the modern techniques of Martha Graham, Lester Horton, and Merce Cunningham. Her inspiration for her choreography comes from many sources, but she says her main inspiration is the music itself. This season Lake Charles Civic Ballet is fortunate to have Lake Charles native Elizabeth Gates in the studio working with dancers and participating in our season. During a sneak preview in November, a trio of principal dancers performed Psalm of Spring which was choreographed by Ms. Gates especially for the event. Elizabeth Gates’ Psalm of Spring will be featured at the LCCB Spring Performance later this season. 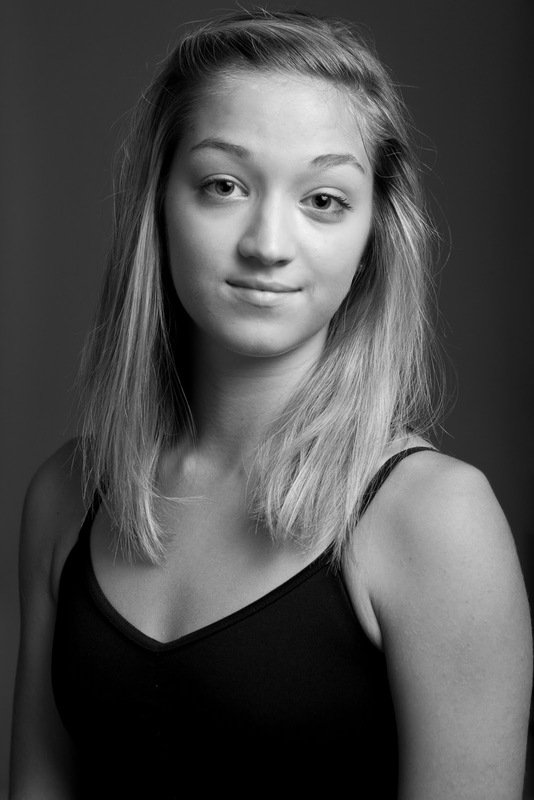 LCCB PROFILES — Katelyn Chargois from Lake Charles Civic Ballet on Vimeo. In the studio with Katelyn Chargois and Elizabeth Gates. Lake Charles Civic Ballet’s founder, Lady Leah Lafargue Hathaway revealed her creative brilliance and artistic vision through dance and the stage. Lady Leah’s genius is found in the company’s extensive repertoire which features numerous ballets created or set by her. She provided a place for artistic talent to develop and for professionals to work. Over the years many artists and guests have shared our studios and worked behind the scenes with photography, lighting, sets, costumes, and choreography. While our foundation was laid by Lady Leah the next generation continues her legacy and promises to entertain our audiences with the beauty of dance and the stage. Today, the position of artistic director has been passed toLady Holly Hathaway Kaough. She works her magic with the company, but she honors her mother’s vision—a place where artists can work and collaborate with others. The original works of Lady Leah fit seamlessly with exciting new works created by Lady Holly and guest choreographers such as Elizabeth Gates. In this third video of Karen Wink’s interview series, Karen features LCCB Principal Katelyn Chargois in a studio rehearsal for Elizabeth Gates’ Psalm of Spring. This original piece byElizabethwill be performed at LCCB’s 2012 Spring Performance in May. LCCB PROFILES — Ashley Eaves from Lake Charles Civic Ballet on Vimeo. In the studio with Ashley Eaves and Elizabeth Gates. Karen Wink caught up with choreographer Elizabeth Gates and three LCCB princpal dancers in the studio. Karen interviewed each of the members during a rehearsal for “Psalm of Spring” created for LCCB by choreographer Elizabeth Gates for our “Season Sneak Preview & Behind the Scenes with LCCB.” The complete piece was performed on Sunday, November 13, 2011. The evening was presented by L’Auberge Lake Charles and hosted by Heather Ieyoub of KVHP Fox29. The first interview features Principal Ashley Eaves. LCCB looks forward to performing “Psalm of Spring” at our 2012 Spring Performance in May.